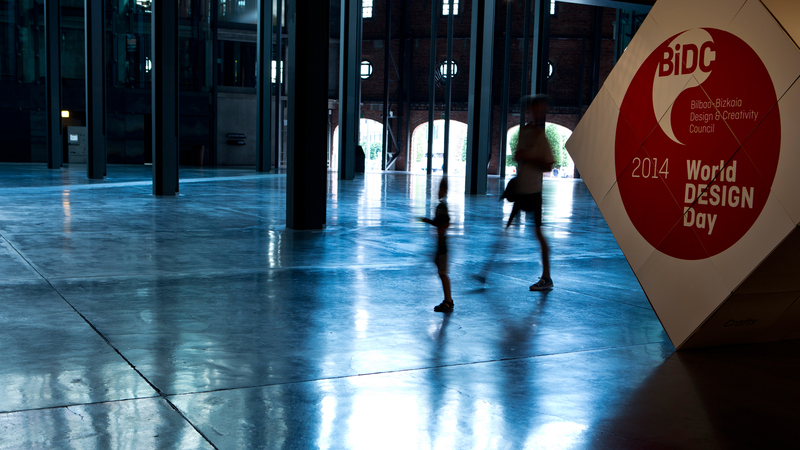 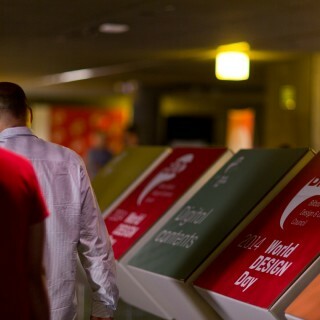 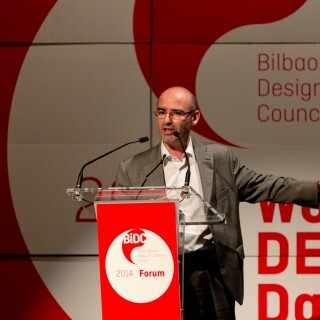 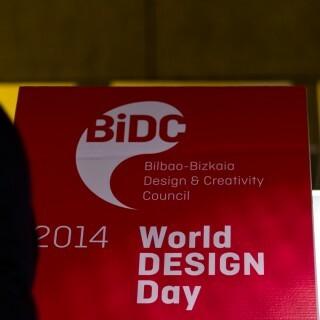 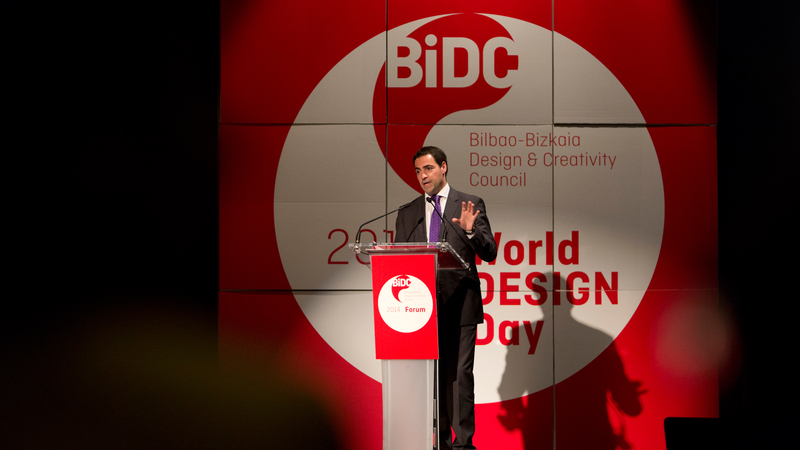 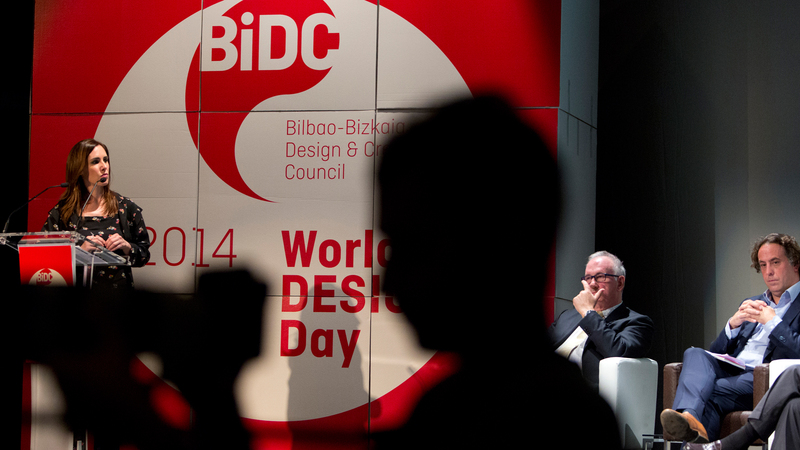 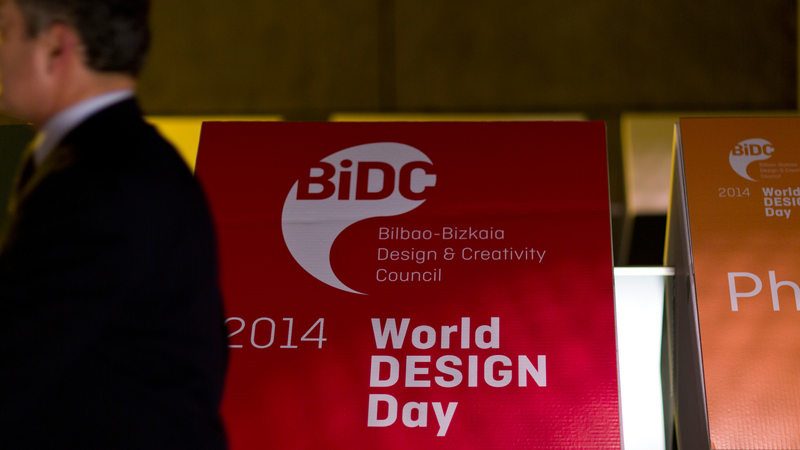 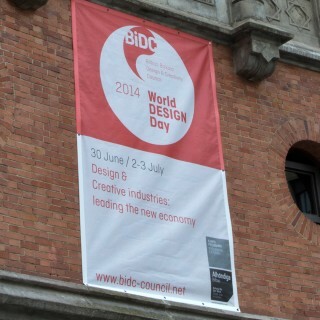 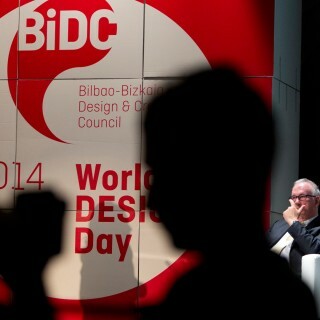 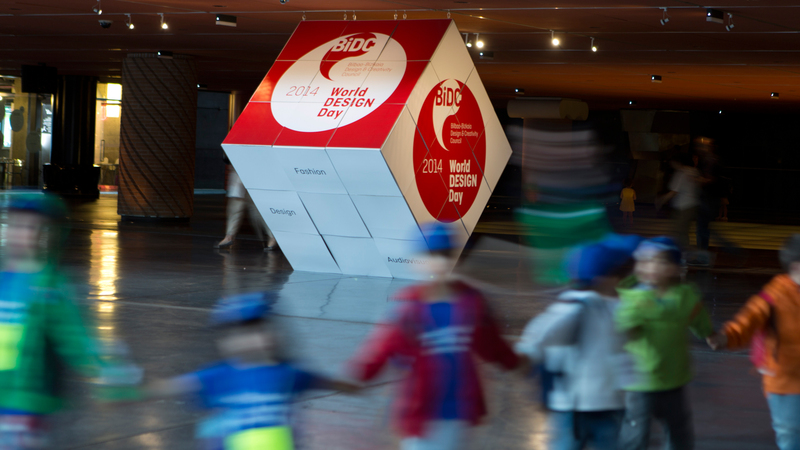 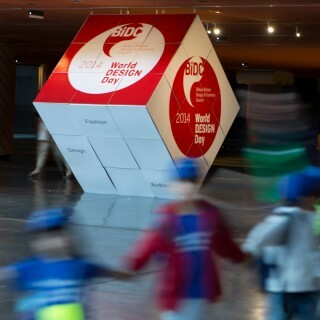 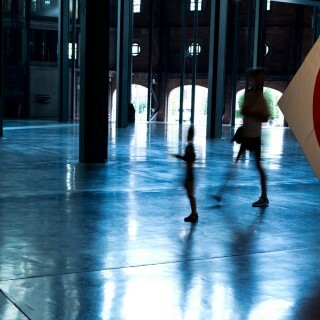 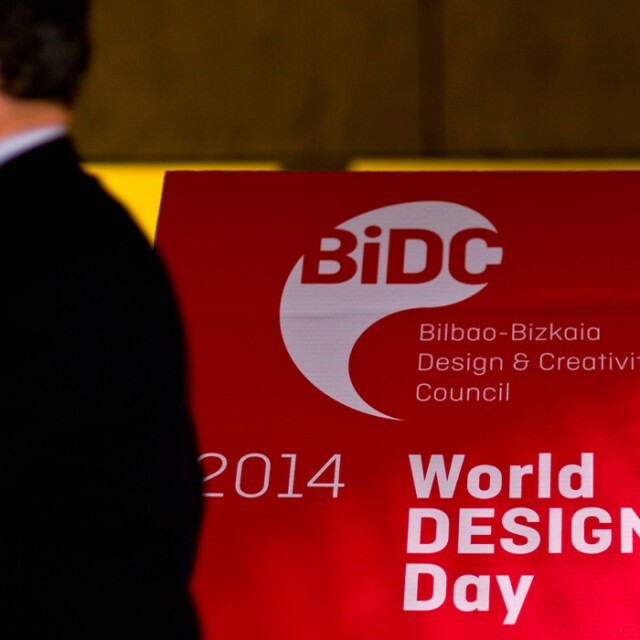 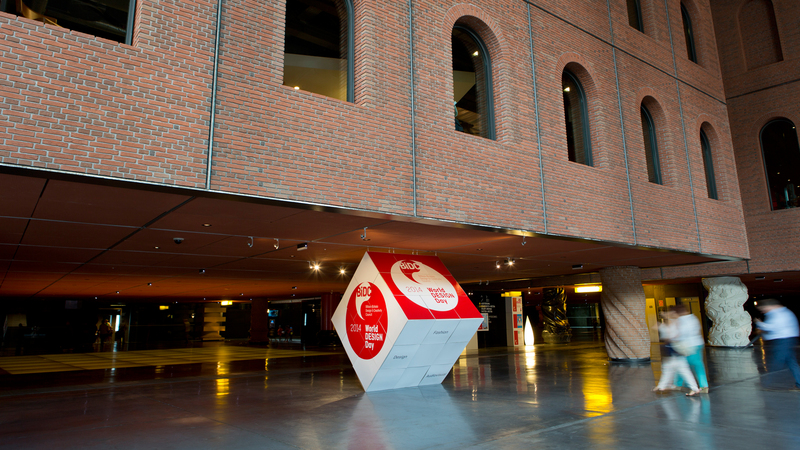 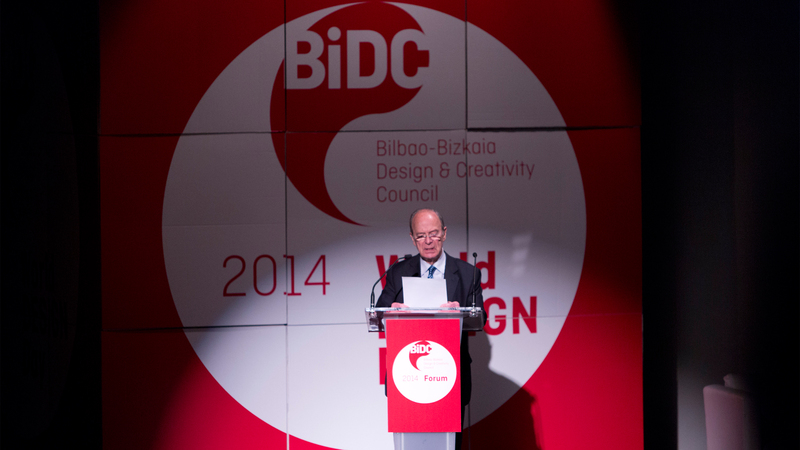 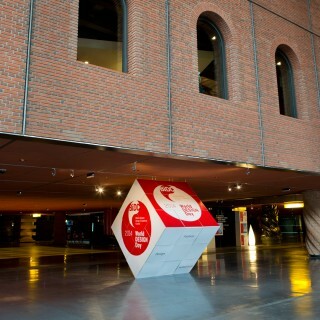 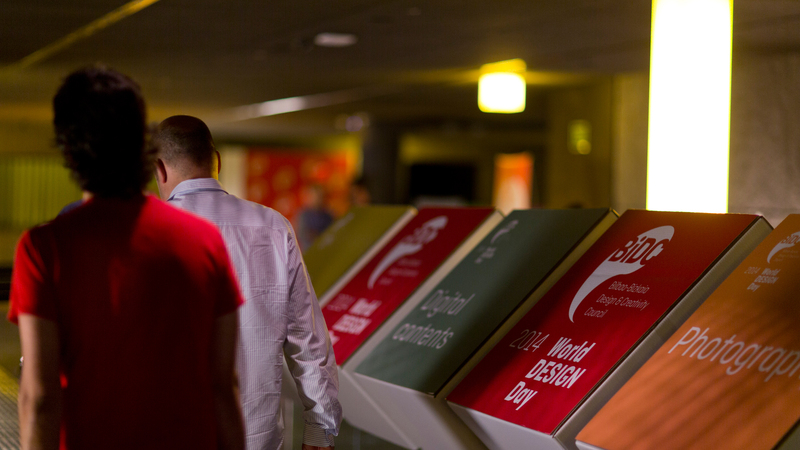 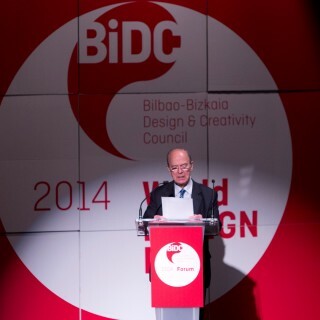 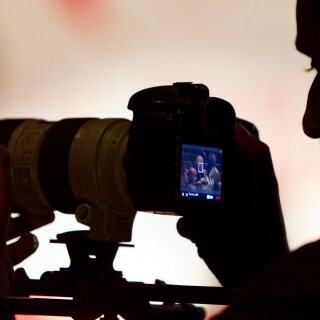 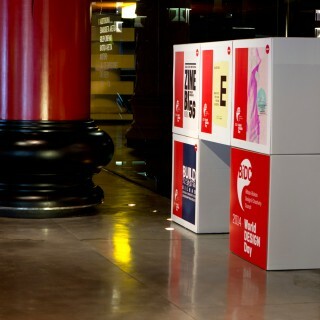 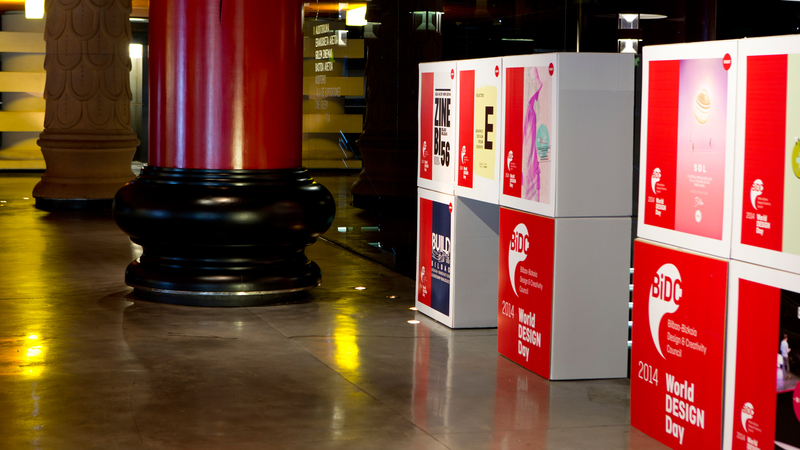 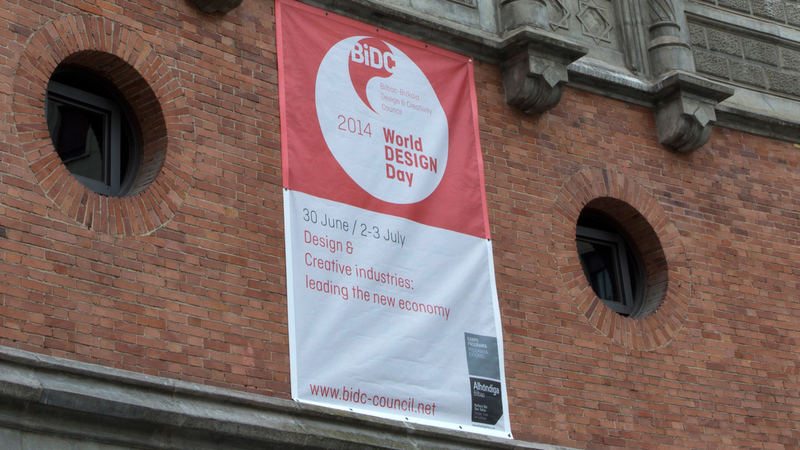 Wrapped up in the creative atmosphere of the unique setting created by Philippe Starck, Azkuna Zentroa, BiDC-Bilbao Bizkaia Design Council joins the WDD-World Design Day celebration. 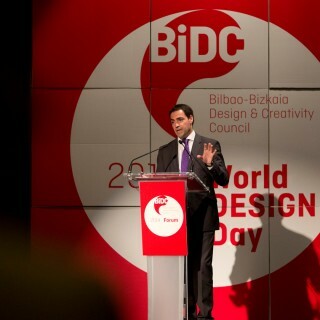 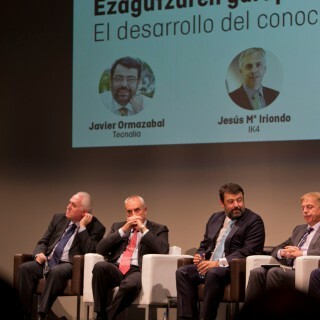 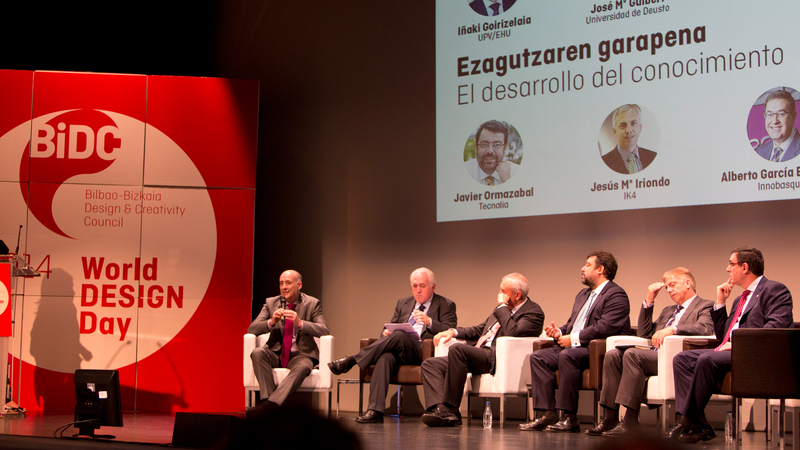 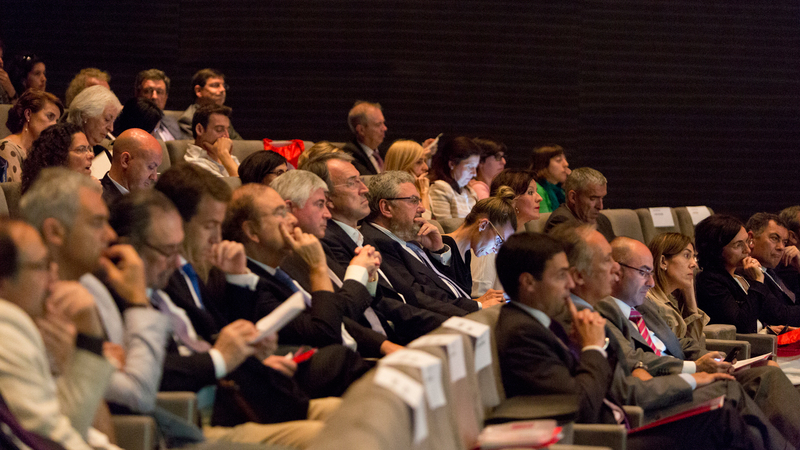 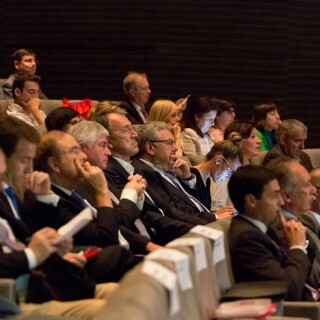 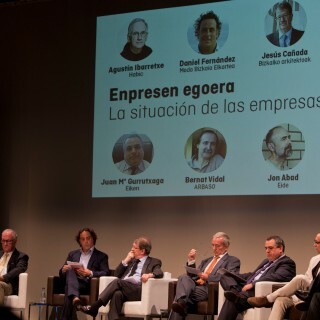 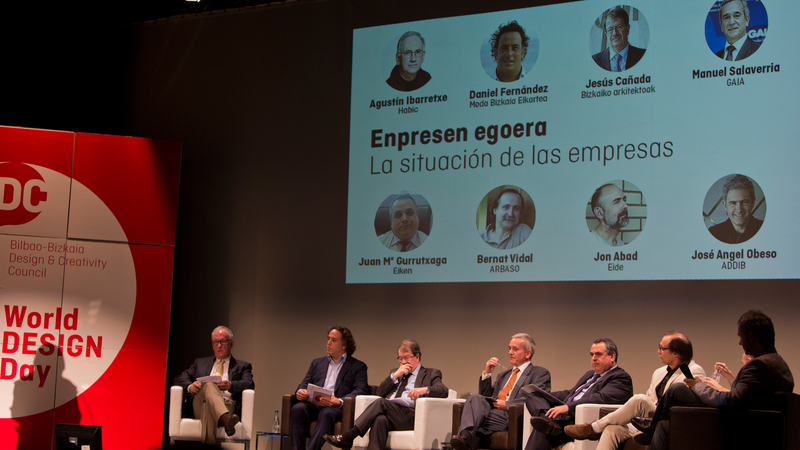 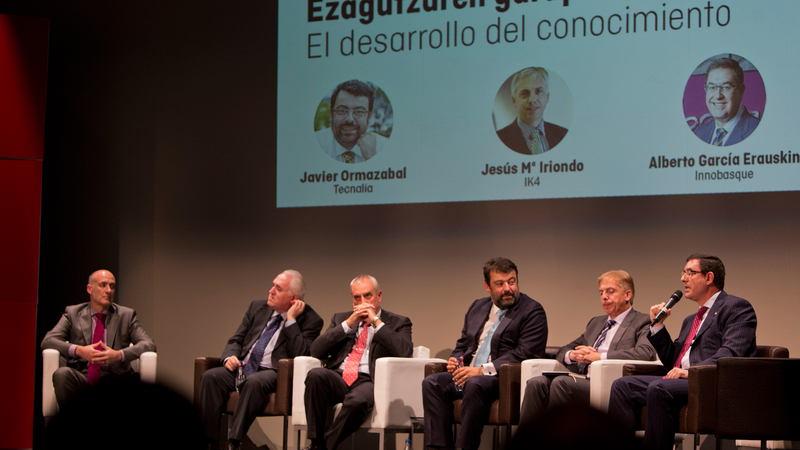 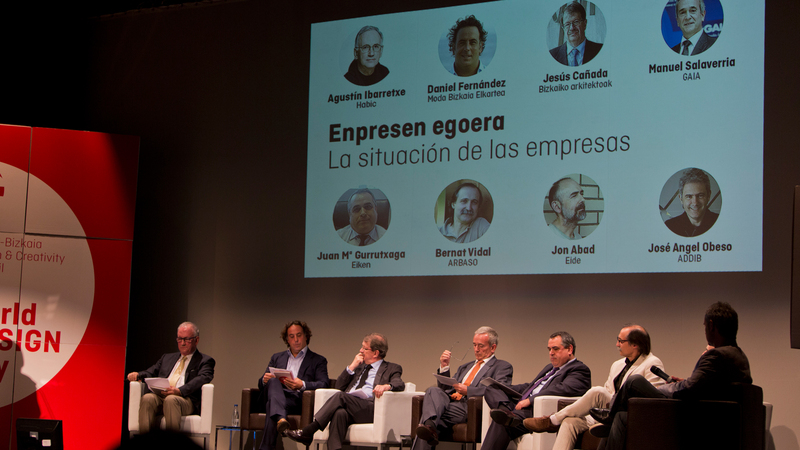 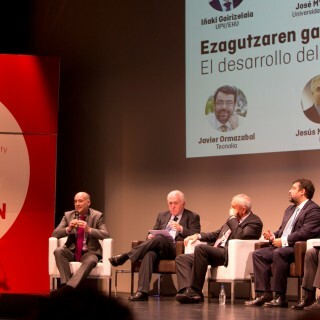 The BiDC Board and Forum meetings were the opening events of the celebration, followed by two consecutive conferences, which covered a couple of relevant issues. 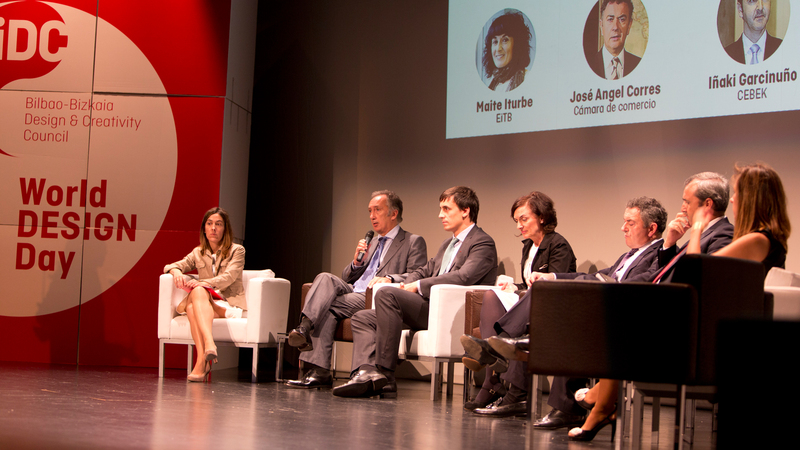 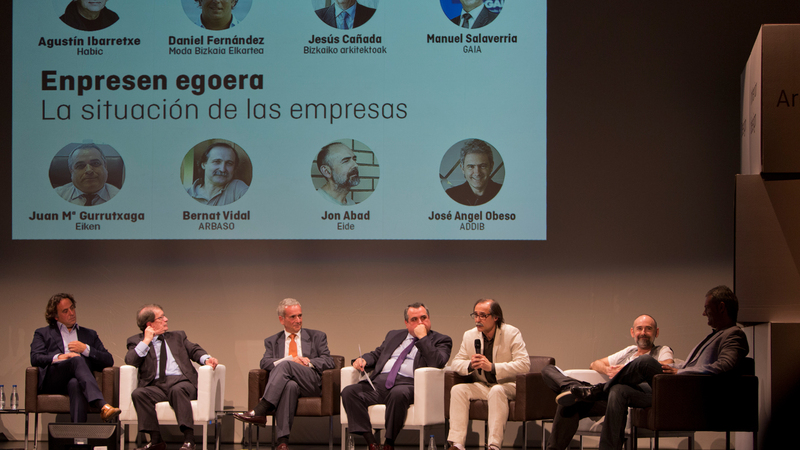 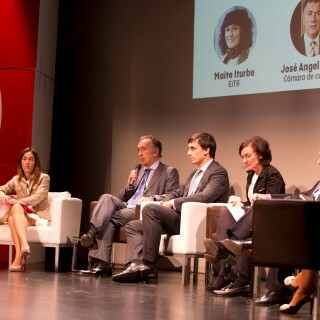 “Design and new opportunities for industry”, where several experts exposed institutional and industrial challenges of the new paradigms of smart mobility, and new roles for designers and design entrepreneurs. 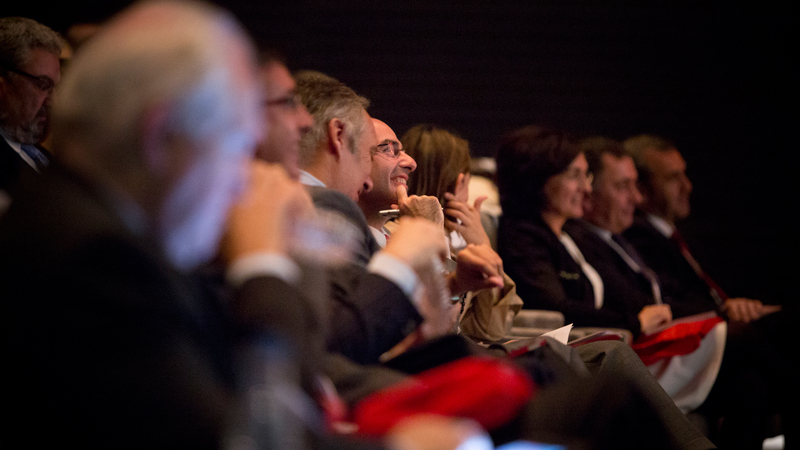 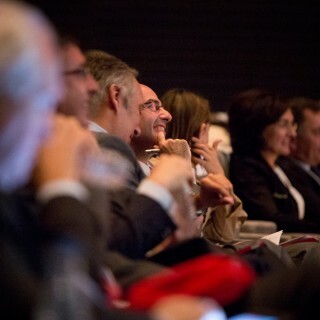 This part of the conference had a very significant involvement of Carmelo di Bartolo from Design Innovation, and adviser of Fiat-Chrysler-Automotive -FCA; Enric Rabassa, Managing Director of Rabassa Innova, and Manu Alvarez from Madesso Design and member of SMP (Smart Mobility Products Alliance). 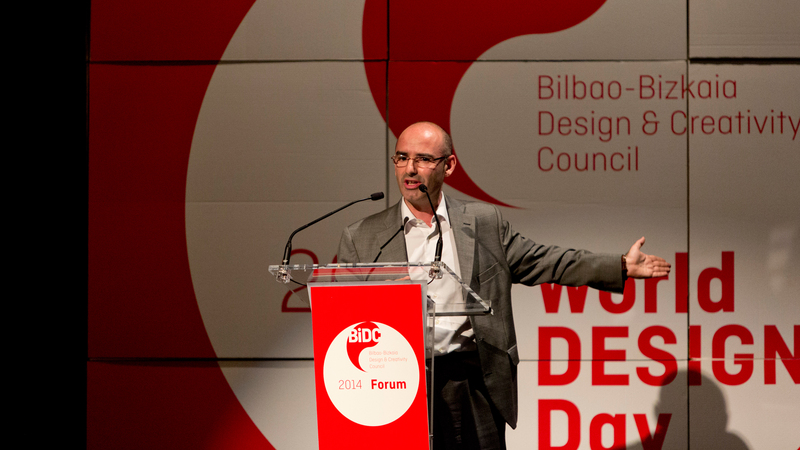 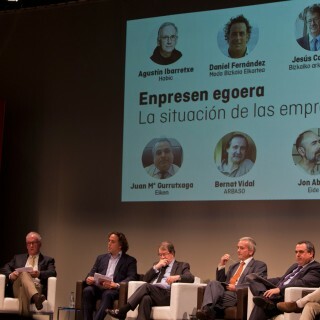 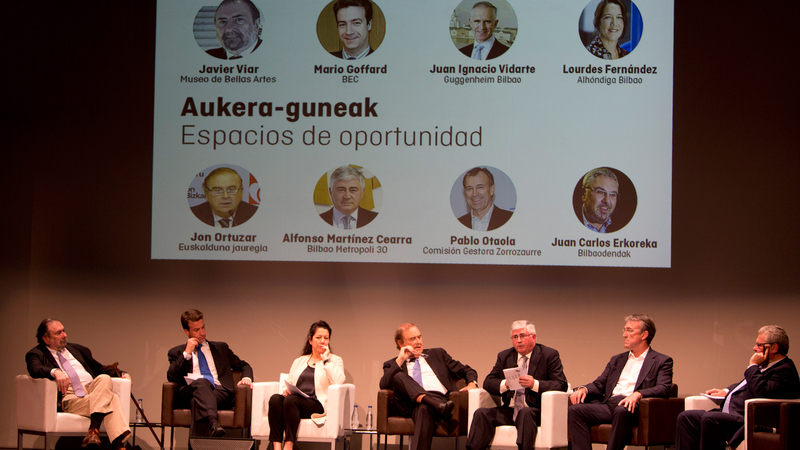 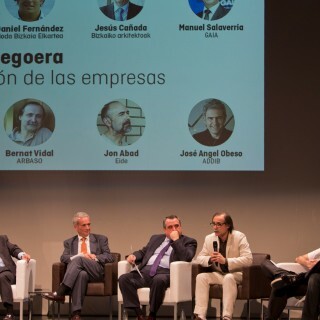 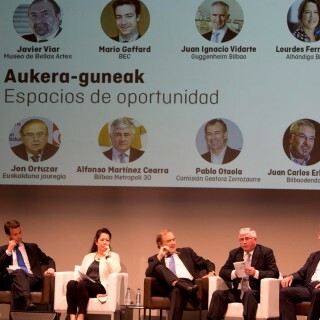 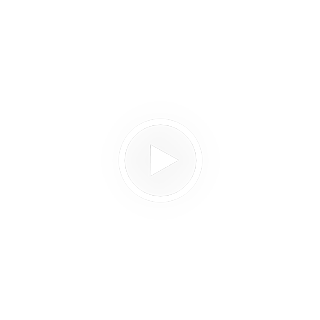 On the other hand, designer Martín Azúa, together with Agustín Ibarretxe, President of Blux and Miguel Jiménez, General Manager at Sellex, told us about their respective experiences. 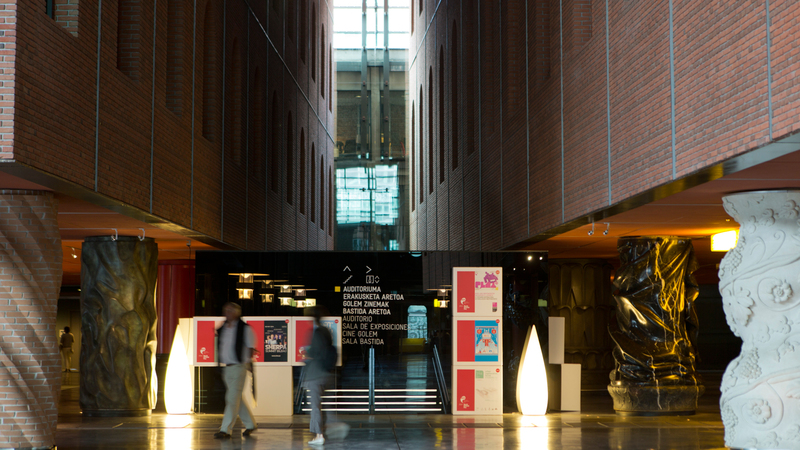 The Cities&Design “New energies by design in Great Britain” conference, showed us the work carried out by four British cities, Brighton, Bristol, Glasgow and Liverpool that have used design for urban transformation. 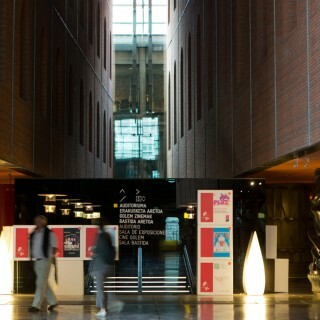 Experts like Emma Halliday, Exhibition Director at The Lighthouse, Scotland’s Centre for Design and Architecture; Anne Boddington, Dean of the Faculty of Arts of the University of Brighton; Mark Lawler, Managing Director of Baltic Creative and Verity Macintosh, Studio Producer at Watershed’s multi-disciplinary R&D lab the Pervasive Media Studio, presented and transmitted their valuable knowledge.